Once a design was complete, off to the printers it went… Now with the artwork printed the night was ready to promote, so Uncle T and Damien Jay hit the streets spreading the word. The night ended up really catching on, making Undisputed Grooves the hottest night in town. 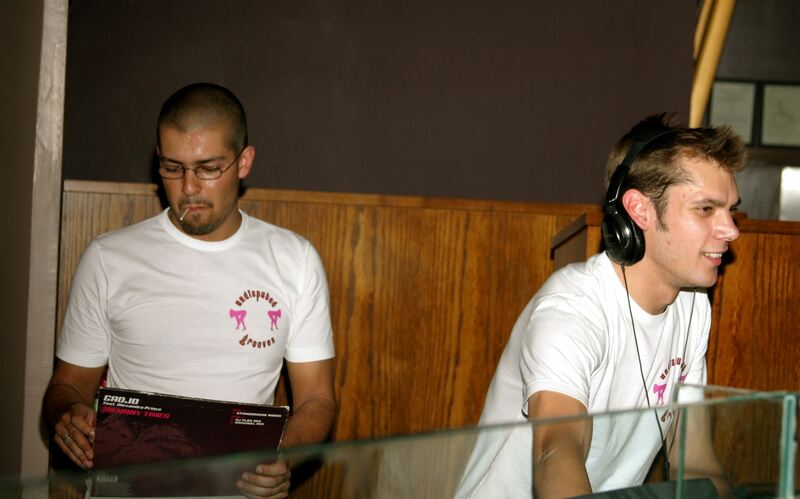 The venue was in the UK’s City of Peterborough, had Undisputed Grooves pumping with “the very best in feel-good dance music” had the music from the DJ booth fed to both levels. The main dance floor downstairs was where all the groovy kids busted moves on the central dance floor. The show was held every Saturday night until 2006. Before Undisputed Grooves started to rock the Saturday nights, the venue was pulling an average of about 800 people through the door on a transient night. 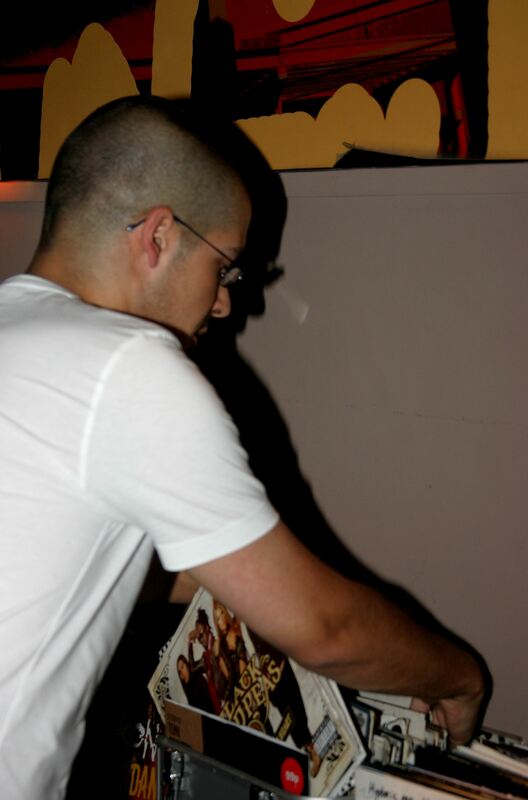 After a short period of time Undisputed Grooves was achieving record figures of over 2000 coming through the door to hear the latest sounds around! 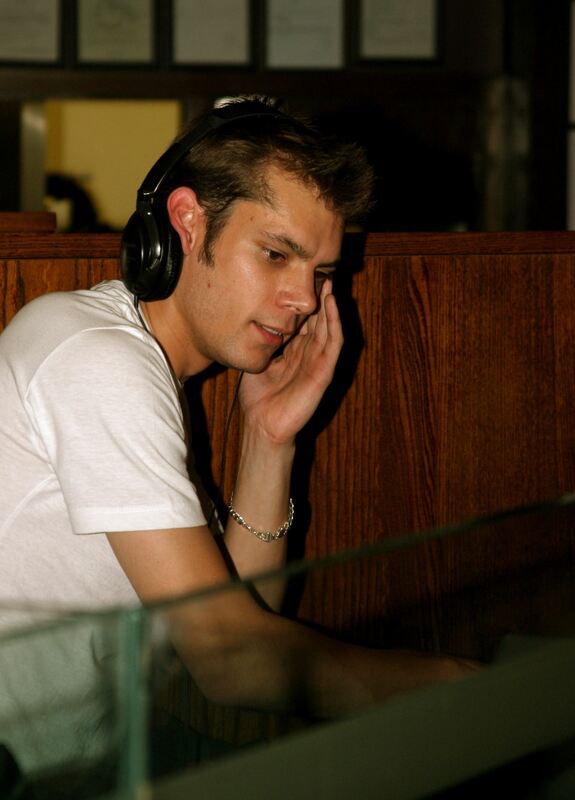 The music was the very best in decent feel good house music, that the average person would like (which is what UG does best), there were also R&B and pop mashup sets. 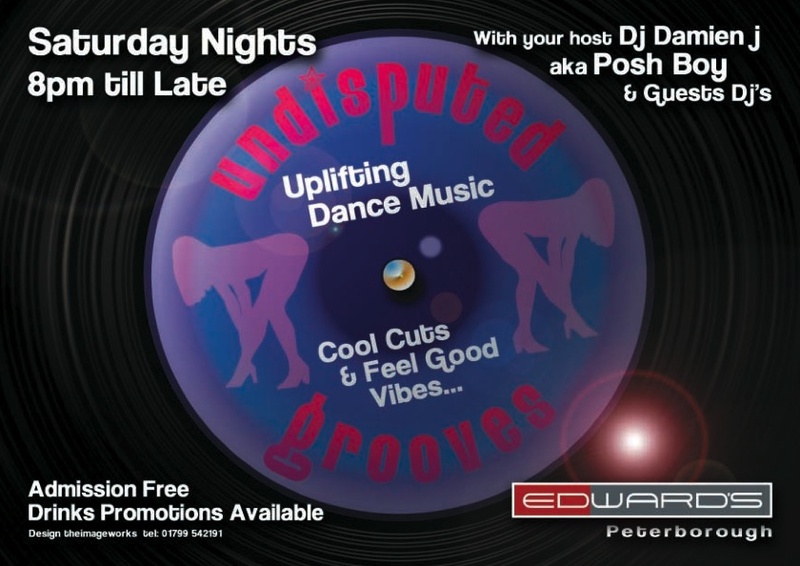 With the Undisputed Grooves team on board Edwards fast became the spot for House Music, that made you dance. All ages would be getting down, and the dance floor packed with the hottest people in town! 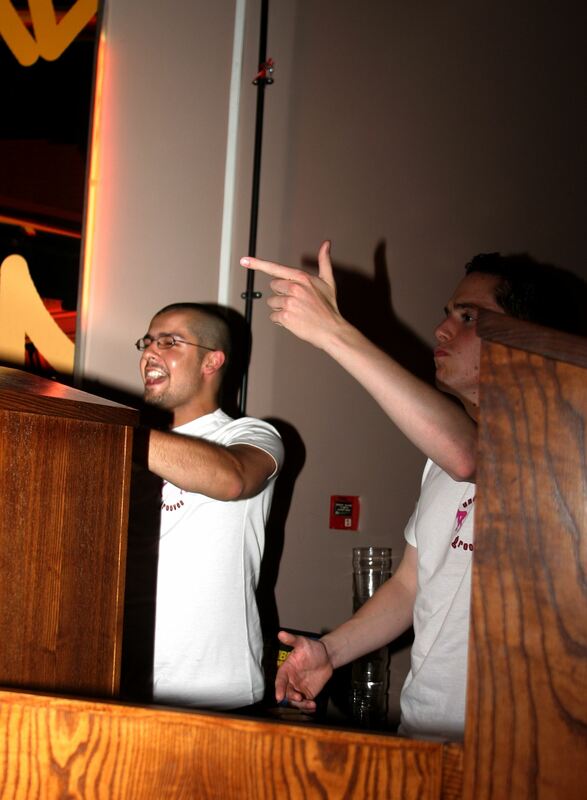 For two years the large two-tier venue held the 2004 Undisputed Grooves party, hosted by Damien Jay and Uncle T (with appearances from UG’s official crowd booster ‘Duracell Kev’). 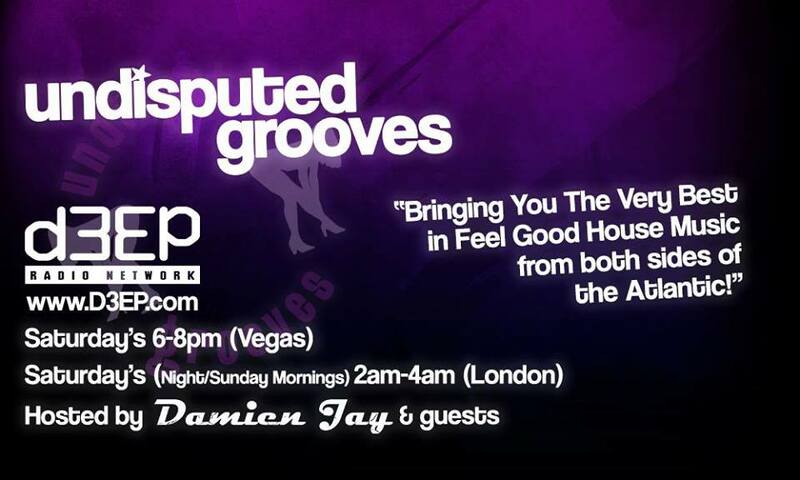 In 2004 Undisputed Grooves also got its first airtime on an underground radio station with a weekly Sunday morning show called ‘The Undisputed Grooves; Detox House Party’. The show had listeners from Europe & parts of Asia (many times the show was operated by Uncle T and Damien Jay often on zero sleep from the night before). WHAT TIME IS THE SHOW LIVE ON D3Ep RADIO?? The show plays out of Las Vegas weekly at the following times around the world.